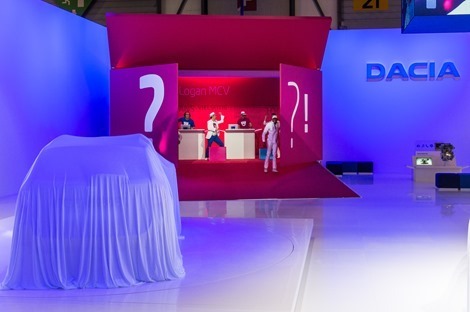 The French car manufacturer, Renault, has confirmed that will sell Dacia cars in Ireland, and the first model that will enter the Irish market will be the first Romanian SUV – the Duster, according to the Irish Times. 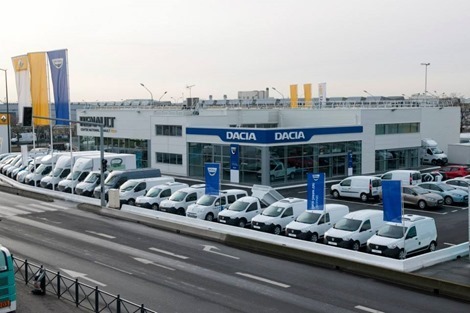 The Dacia cars produced in Romania will be sold exclusively through Irish Renault dealers, that will be selected by the French car manufacturer. 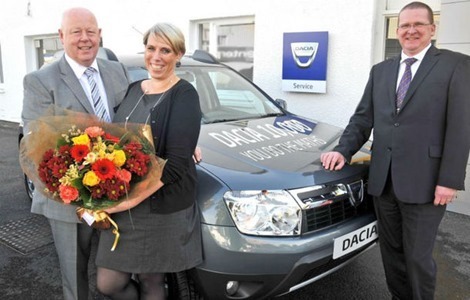 The announcement about the launching of Dacia cars in Ireland came just weeks after the Chinese car manufacturer Great Wall has confirmed it will enter the Irish market with their small budget cars. When will Renault start to sell the Dacia Duster in Ireland and is a price list available? When will Dacia or Renault launch the Duster in Ireland?. Will an automatic transmision be available? Howe much will it cost please? 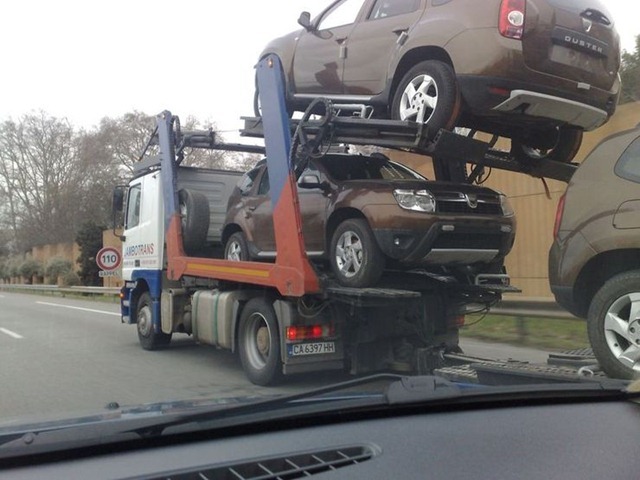 What price will the Dacia Duster be?